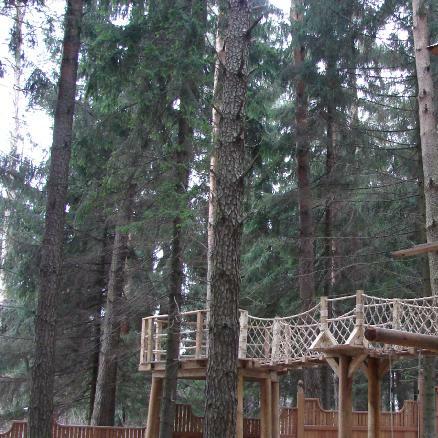 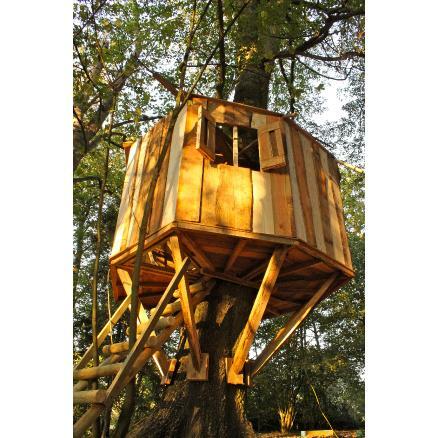 Our adult treehouses; for grown-ups that like to work rest and play. 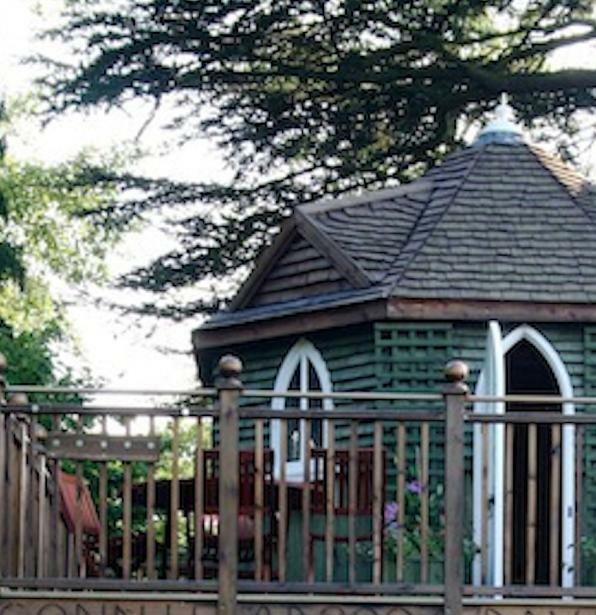 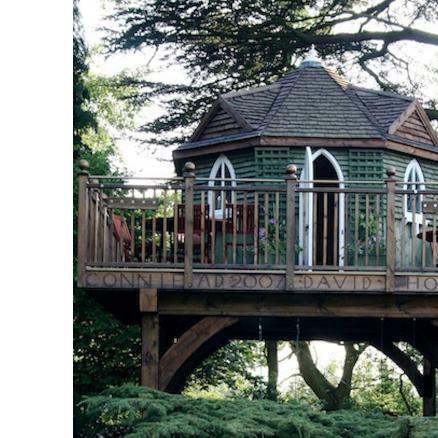 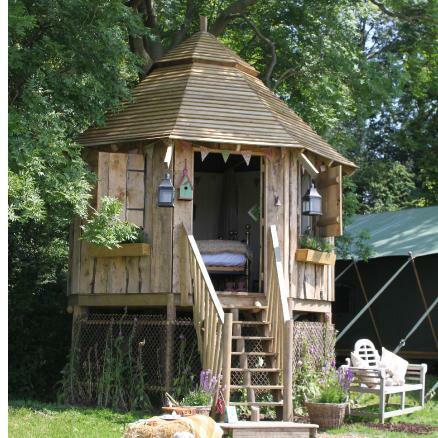 Personalise your treehouse with vintage furnishings and equipment. 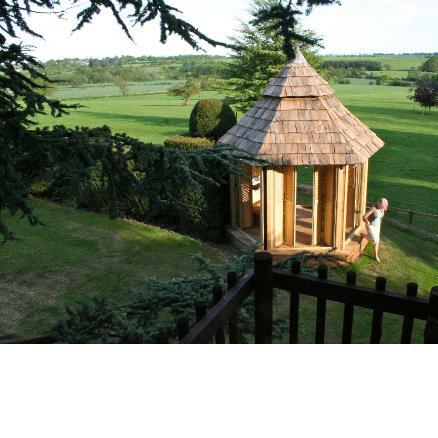 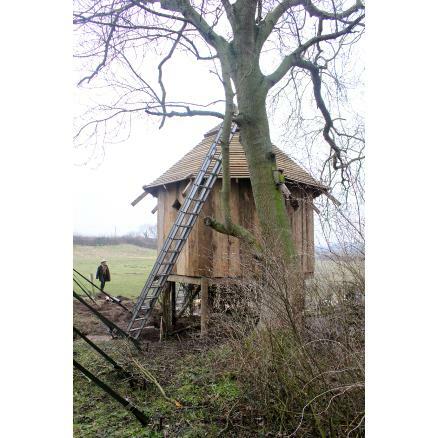 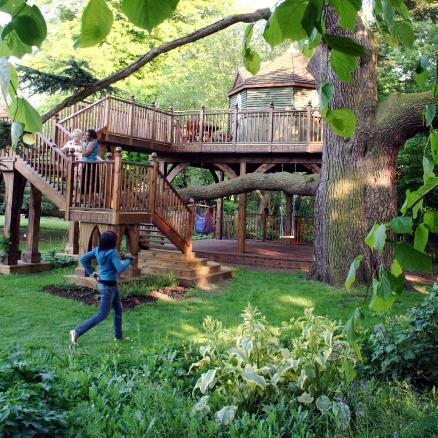 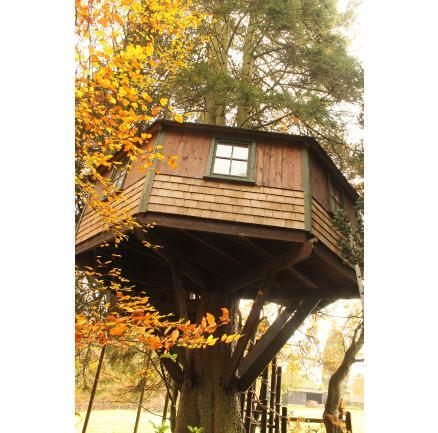 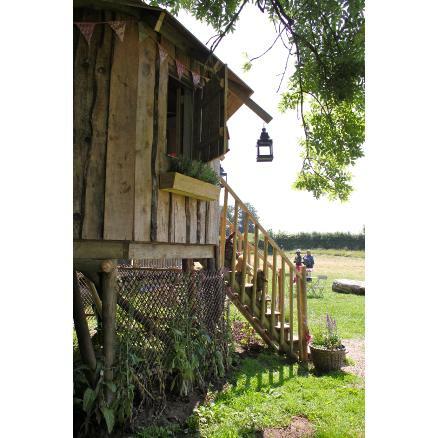 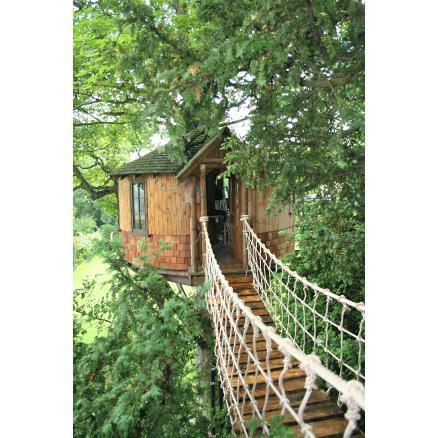 Our exciting and challenging Chester treehouse provides plenty of room inside it has over 144sq. 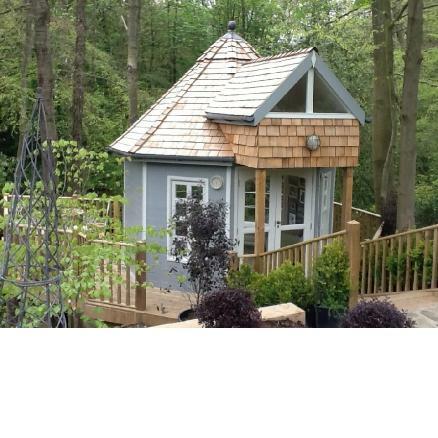 ft. of floor space with the option of doubling this with an upper level floor.